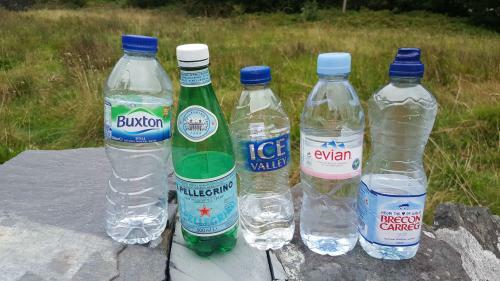 As part of our continuing move towards being a greener organisation we have stopped supplying single use plastic bottles in our rooms and swapped to re-usable glass bottles which are filled with fresh water daily. This was done following consultation with our guests over a couple of weekeneds where the majority preferring local water especially given the implications of single use plastic bottles. As water is an important part of any physical activity especially climbing and walking we are happy to fill our guests water bottles before they start the day plus we now sell insulated stainless steel bottles which will keep your water cold for up to 12 hours. 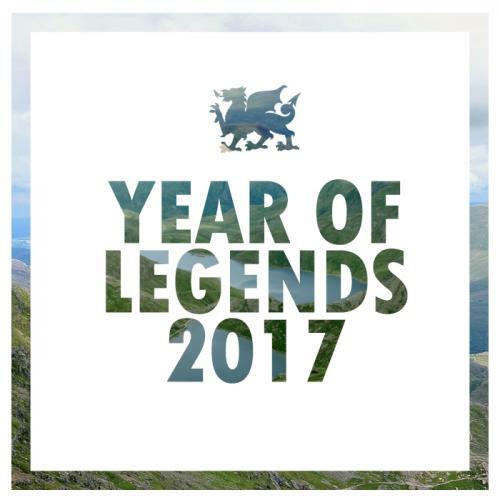 A great new video by Luke Adam to launch the Year of Legends in Wales. . Worth a watch. If you are one our regular marathon runners looking for a new venture (torture) then this new event on May 6th maybe for you. 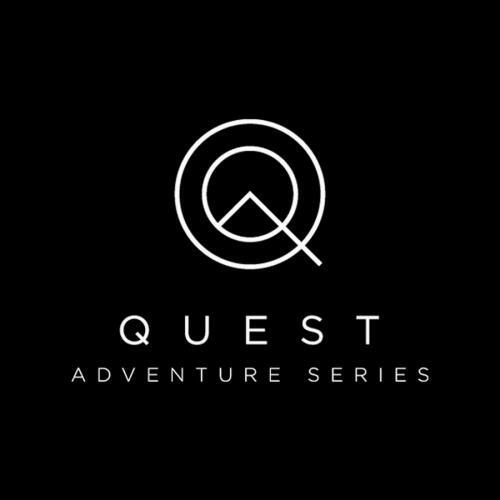 Quest Betws-y-Coed is a one-day multi adventure sport race and is part of the Quest Adventure Series UK. The race involves running, cycling and kayaking across the spectacular mountains, valleys and lakes of Snowdonia Forest Park. Choose from 3 challenging routes, in one of the most epic location in Wales- Mini 25km, Sport 42km and the Expert 53km. This race gives competitors the chance to run, cycle and kayak some of the most dramatic, breath taking and remote scenery in the world.